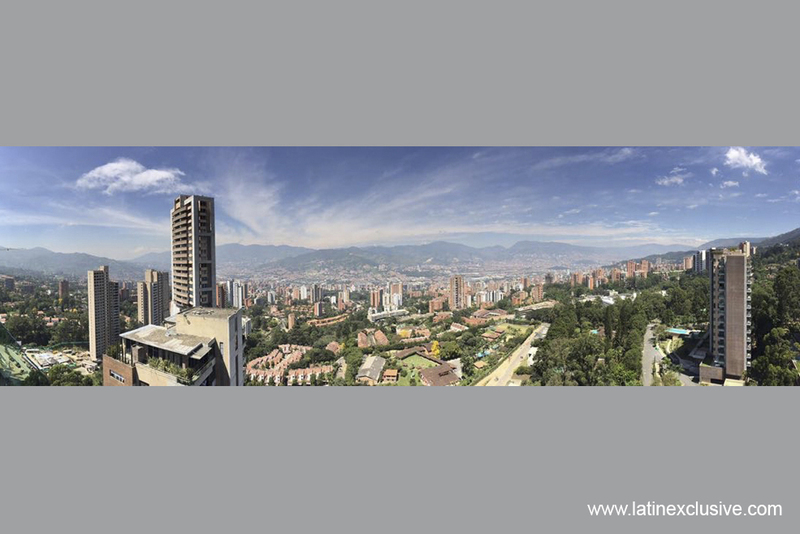 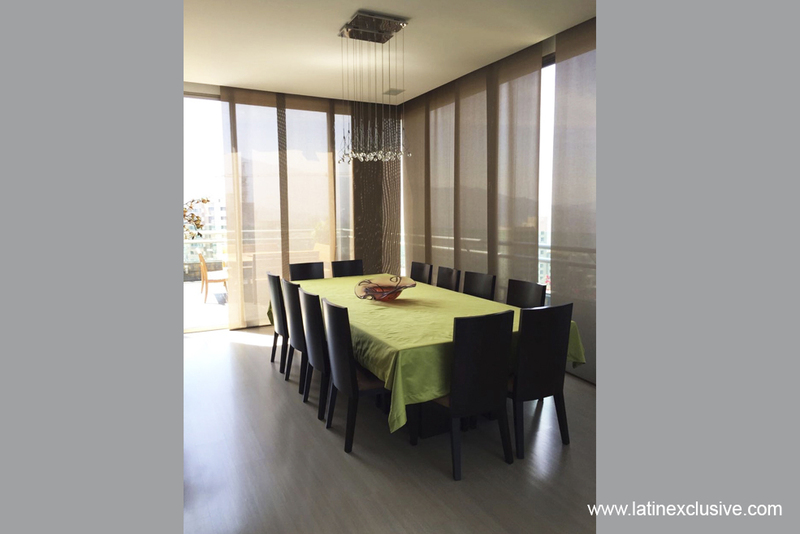 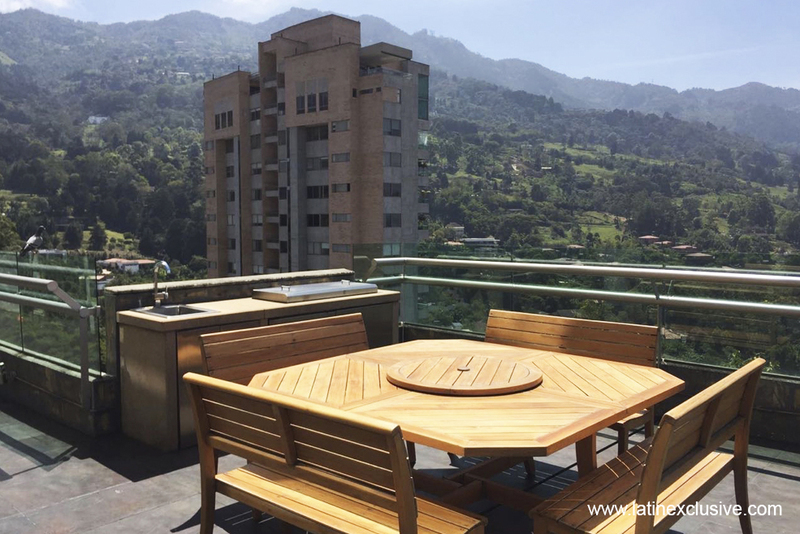 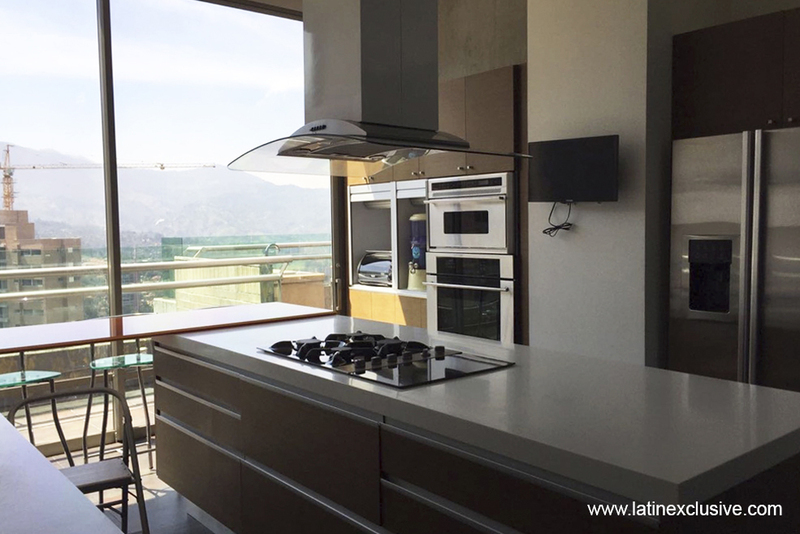 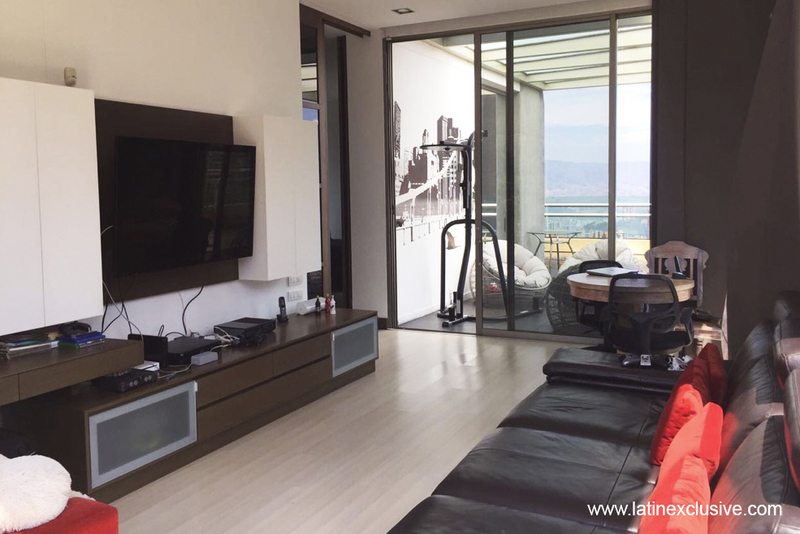 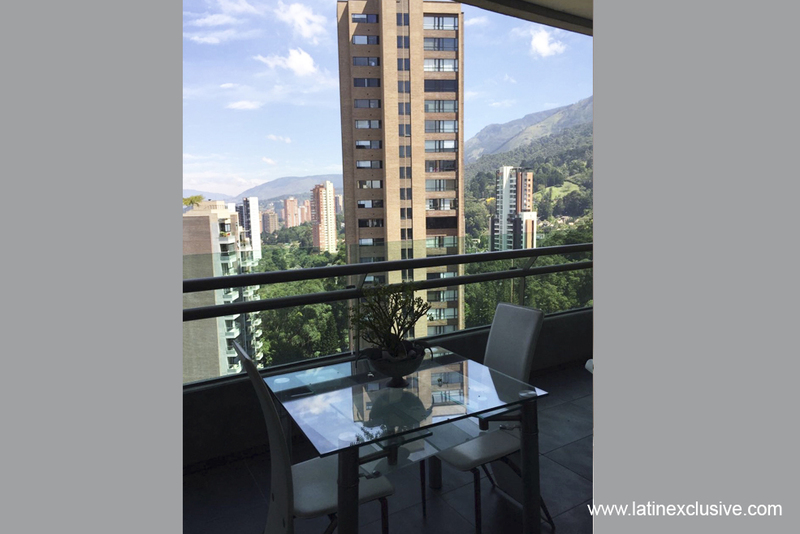 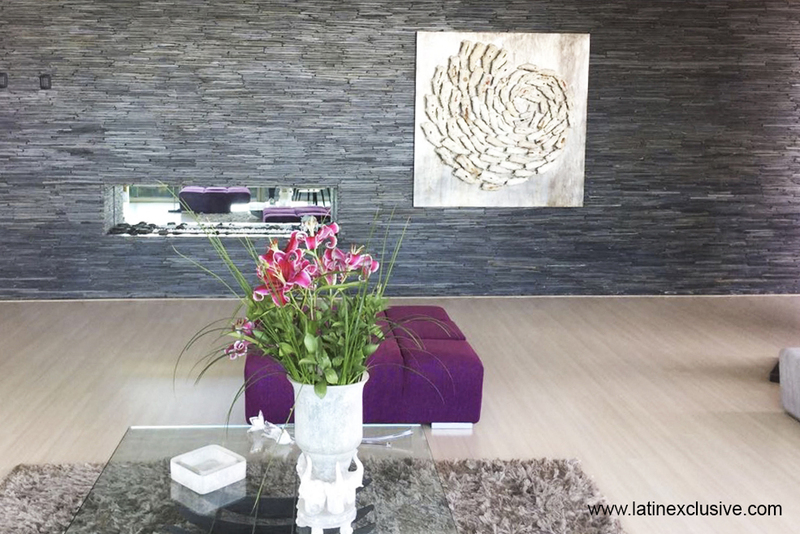 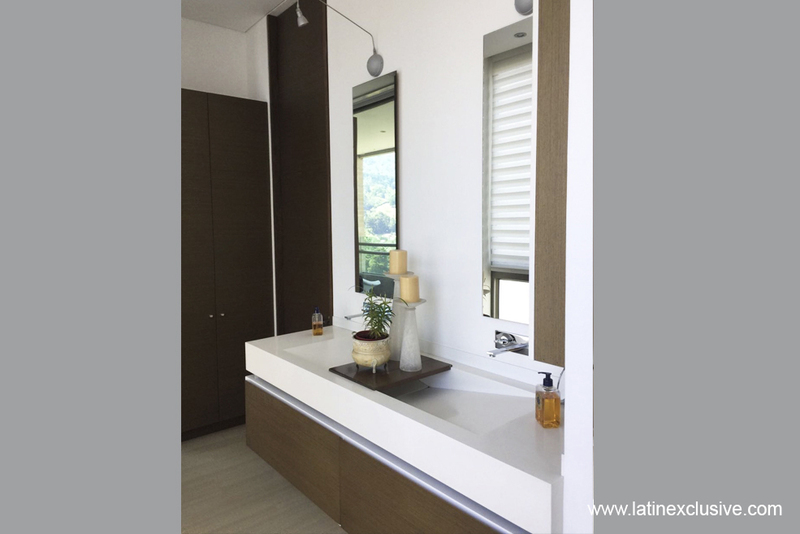 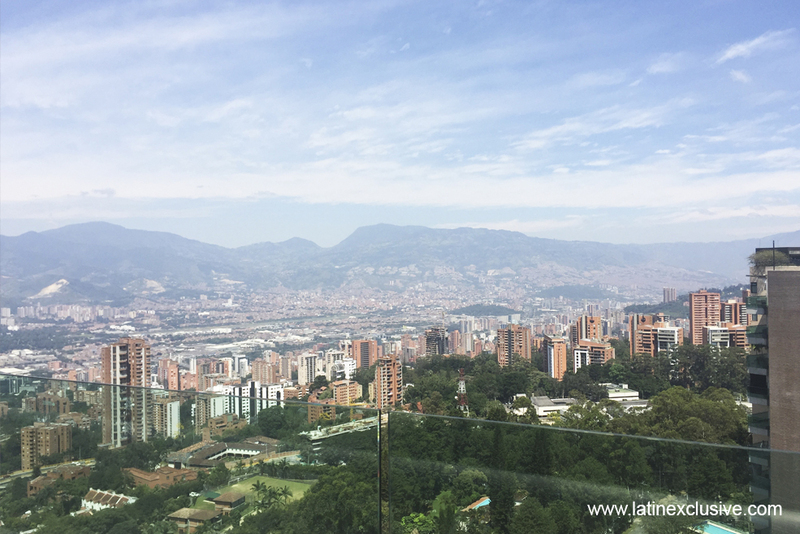 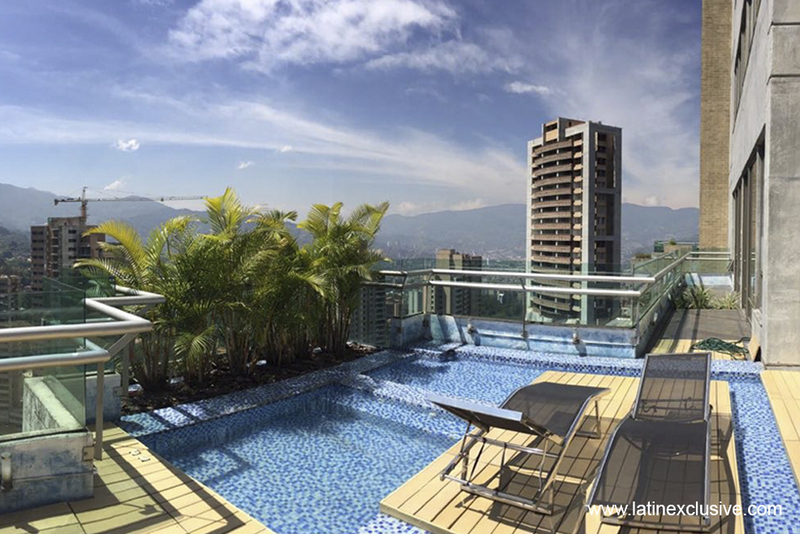 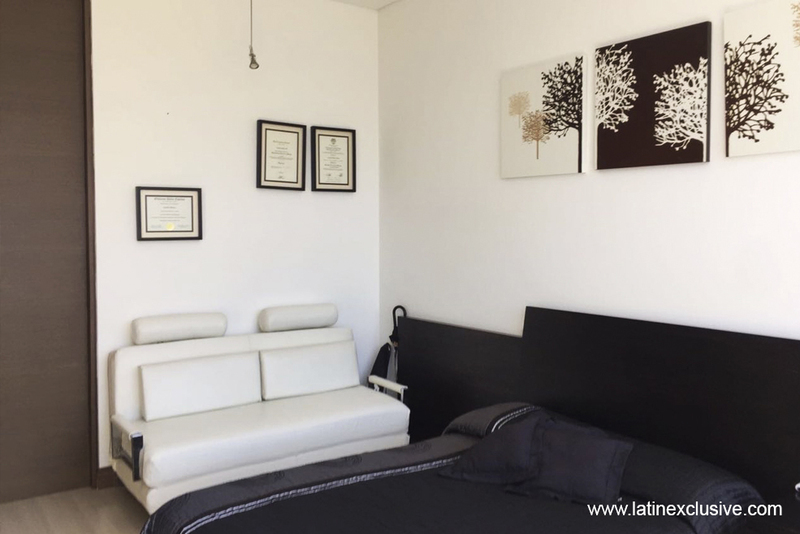 Luxury penthouse, 230m2 of terrace that goes around the apartment, with stunning view over Medellin. 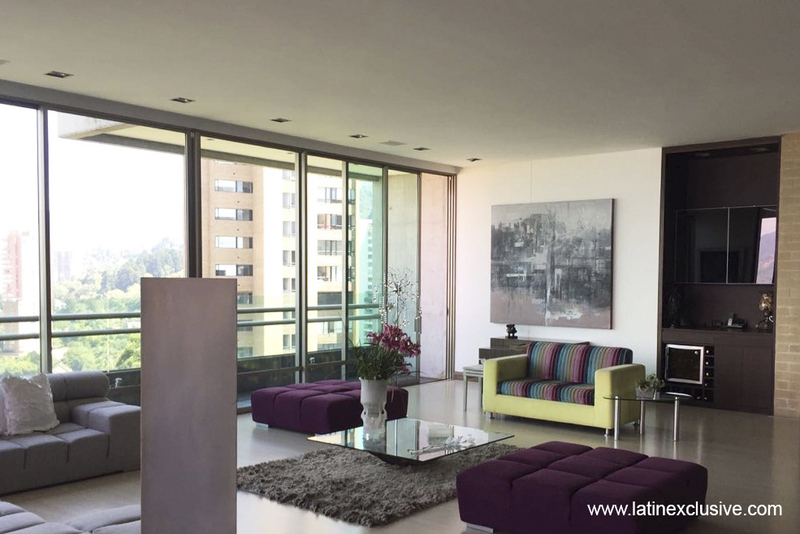 Luxury penthouse, 230m2 of terrace that goes around the apartment, with stunning view over Medellin. 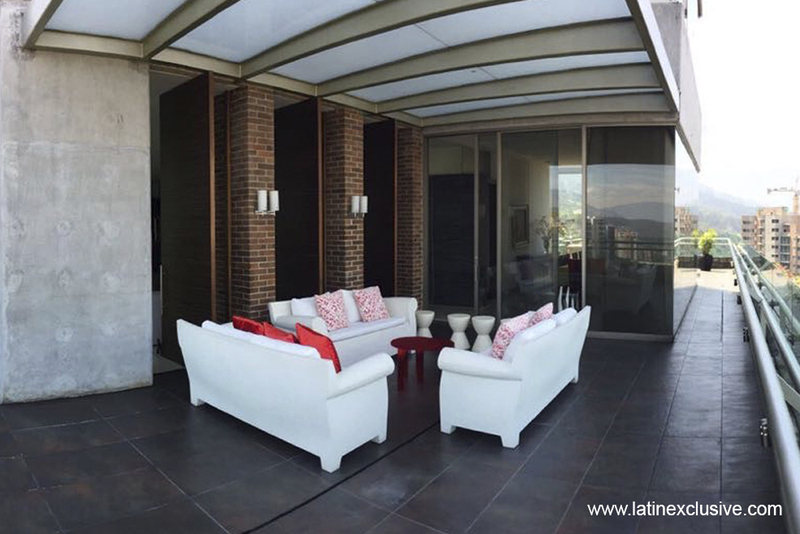 It has multiple spaces on the terrace, one of them being a deck with jacuzzi overlooking the mountain. 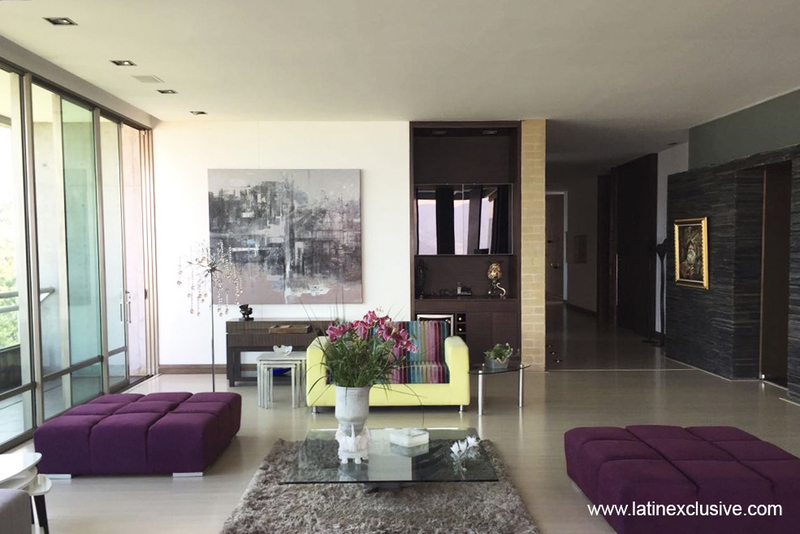 The ceilings are 3.20 meters high and the whole apartment has luxury finishes. 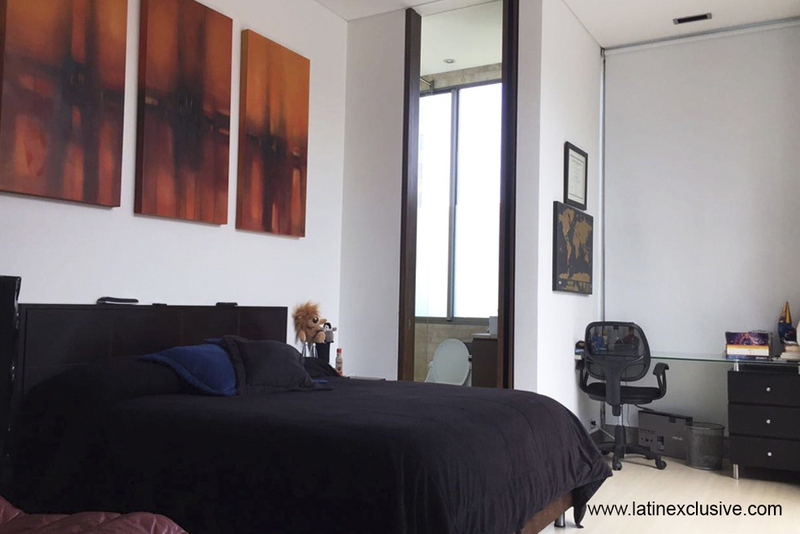 Each room includes its bathroom and walking closet.